for $199,000. 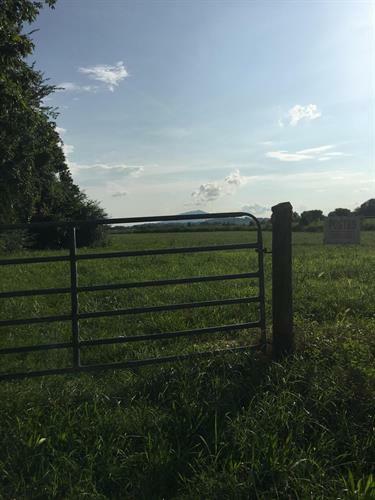 The lot size is 4.53 Acre(s). 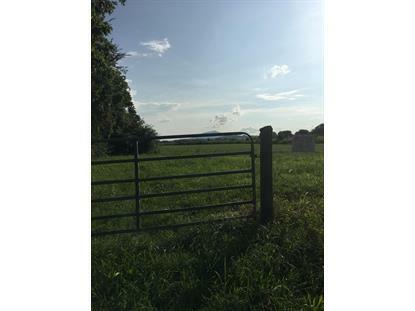 4.53 level acres with sewer and water. This property was previously zoned as commercial and owner had changed to R-1. The propertybacks up to commercial use property. Property could possibly be changed back to commercial. Would be great residential acreage or continue farmuse. Close to everything, great location!! !